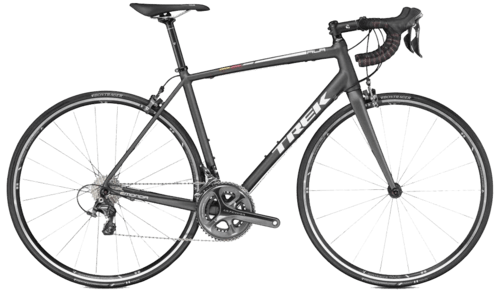 Every detail of Trek bikes, from frame design to each component choice on every model, serves the same audacious goal: to create the lightest line of production road bikes ever offered. 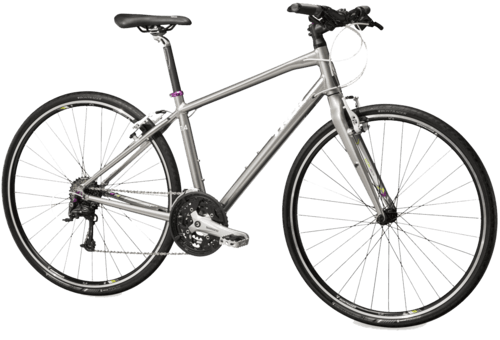 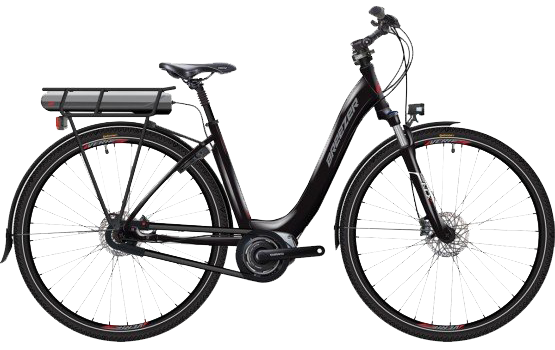 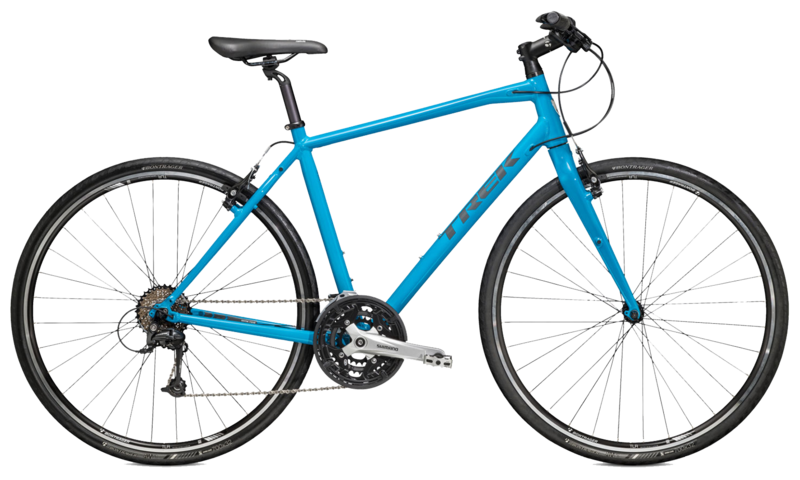 The entire line is unbelievably light, with sensational ride-tuned balance and handling that elevate Trek ride performance to a whole new level. 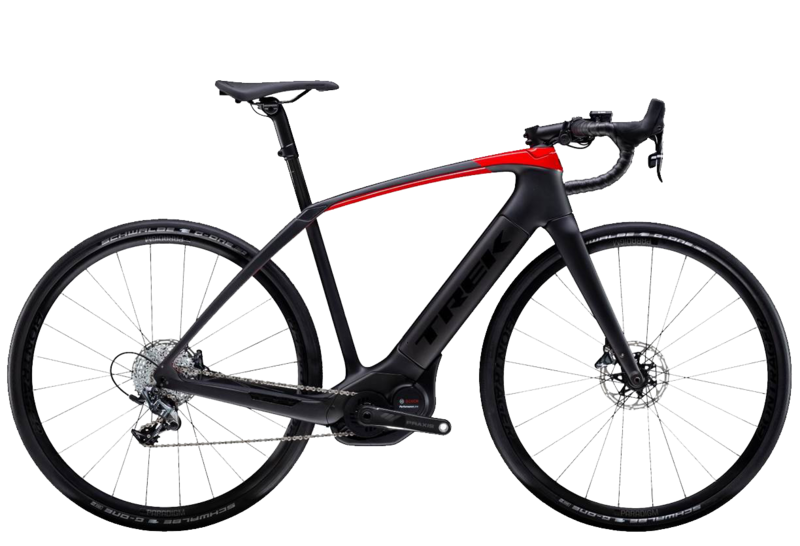 Front Derailleur Bosch Performance Speed 350 watt.